Join Gary Vaillancourt on the West Coast this November as he visits Roger’s Gardens in Corona Del Mar, California. 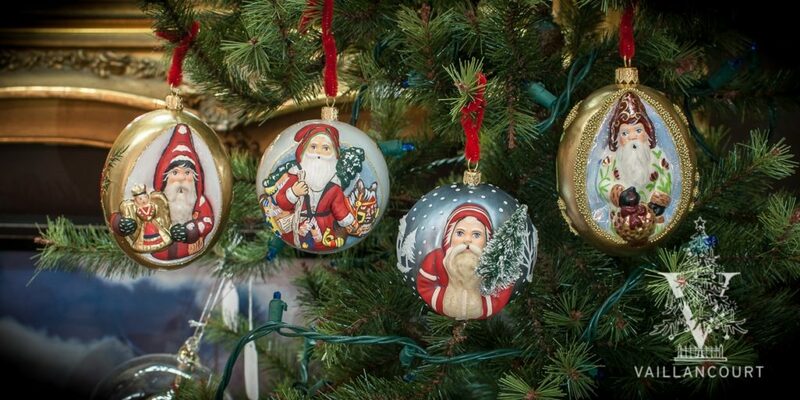 The two-day event will usher in the holiday season with the new Vaillancourt Chalkware line! Times will be announced soon.